Just what's inside a Henry Herbert shirt box? 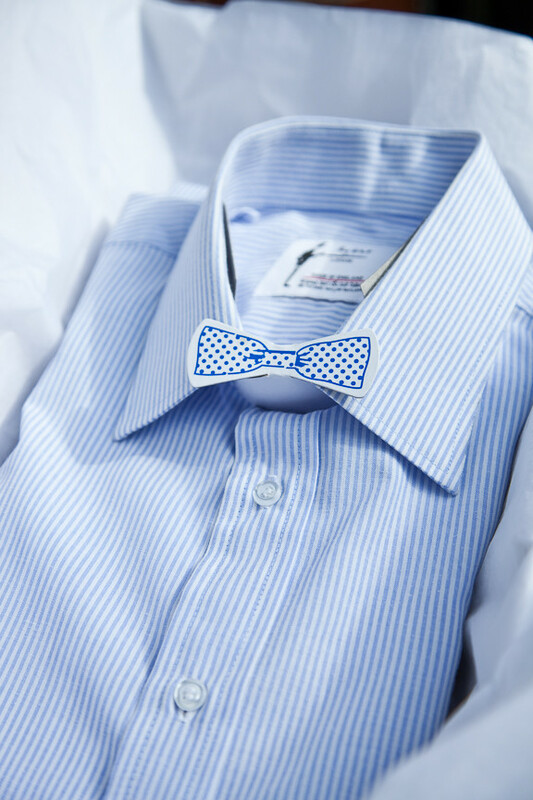 Every shirt we make is handmade to the highest Savile Row standards. We use the finest cottons, Mother of Pearl buttons and brass collar bones. 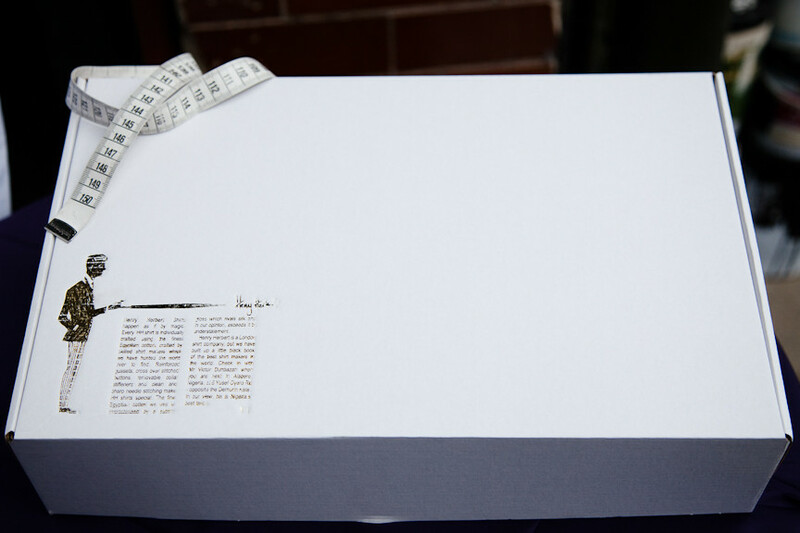 The packaging, shows the care and attention we take when delivering every shirt. This is a bengal stripe shirt on its way to a customer. See also: bespoke london tailor, Bespoke Shirt, bespoke tailored shirts, collar bones, cotton, english tailored shirts, Handmade shirt, handmade shirts, Henry Herbert, Henry Herbert Tailors, London, london college, london college of communication, London Tailor, mayfair tailor, Mother, mother of pearl buttons, Pearl, Petra Exton, photography credit, picture, Savile Row, savile row shirt, savile row tailor, shirt, Shirts, stripe shirt, Suits, tailored shirts, Tailored Suits, wedding suits. Just what's inside a Henry Herbert shirt box?. A glimpse inside a Henry Herbert shirt box. We use the finest cottons, Mother of Pearl buttons and brass collar bones.